La Mom - an American mom in Paris: France's Presidential Candidates Wish You a Rockin' 2012! France's Presidential Candidates Wish You a Rockin' 2012! If France's presidential election could be decided by who rocks the dance floor the best, who would win: Nicolas Sarkozy or François Hollande? Leave a comment with your vote. La Mom votes for Daddy Sarkozy - he knows how to bust a move. 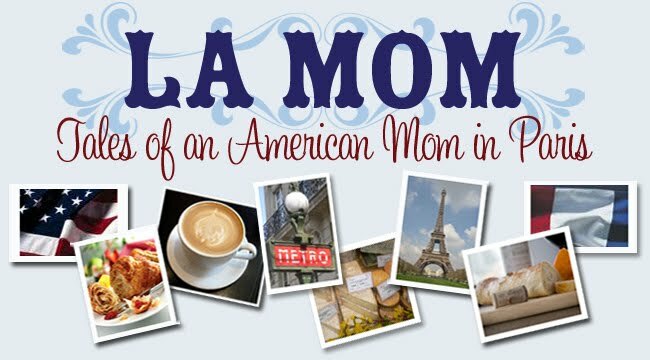 Isn't La Mom more than one person? And you all have the same politics? Hi Kendra - Yes, La Mom are two best friends. No, we don't always see eye to eye. La Mom doesn't necessarily represent the both of us! Lady B and Little H - Maybe too much Pastis? Actually, I think Daddy Sarkozy doesn't drink! Hi Anonymous - La Mom knows, but these two are are the ones duking it out.